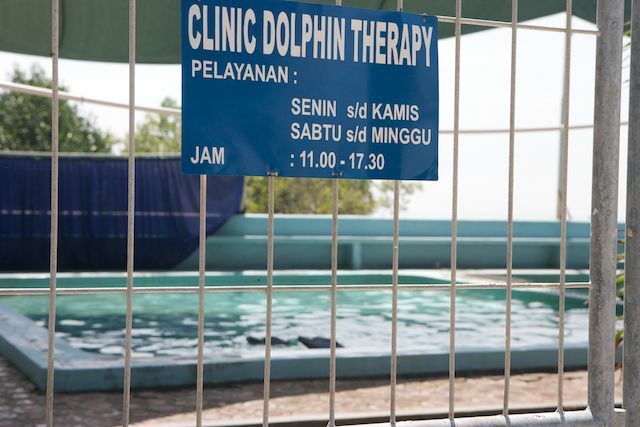 Dolphin-assisted therapy has become a lucrative business over the past few years and presents a serious threat to the welfare of dolphins in that it creates further captures, trade, and captive breeding of dolphins worldwide. Furthermore, it takes advantage of desperate and vulnerable parents who readily pay large sums of money to give their ill or disabled children what the billion-dollar dolphin captivity industry advertises as a life-enhancing dolphin experience. 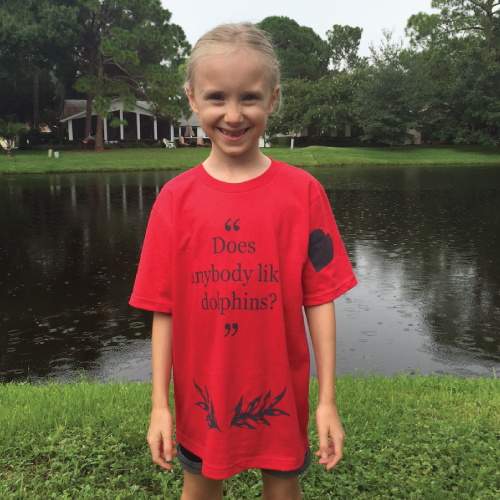 Here’s a great article by Dr. Lori Marino in Aeon Magazine that addresses the myth of dolphin-assisted therapy. Dolphins are free ranging, social, sonic, and highly intelligent marine mammals. The vastness and biological diversity of the open sea, in which dolphins and other whales have developed over more than 50 million years, cannot be duplicated in a tank or an enclosure in the sea. Consequently, the complexity of dolphins’ behavioral repertoire cannot be accommodated in captivity. Based on today’s knowledge of cetaceans’ sophisticated physiology and highly developed emotional sense, one must conclude that confining dolphins and other whales to a small space inevitably causes stress in the animals. This negative effect is reinforced by the fact that dolphins used in swim programs have to be trained by the means of food control to endure the constant pressure of being treated as pets. If they don’t perform, such as pulling people along through the water or “kissing” people, they don’t eat. It is hardly surprising that dolphins used in swim programs have demonstrated agitated and aggressive behaviors under the stressful conditions of confinement and forced interactions with people. These behaviors have resulted in injury to swimmers. There are accounts of human injuries in the form of lacerations, tooth rakes, internal injuries, broken bones, and shock. 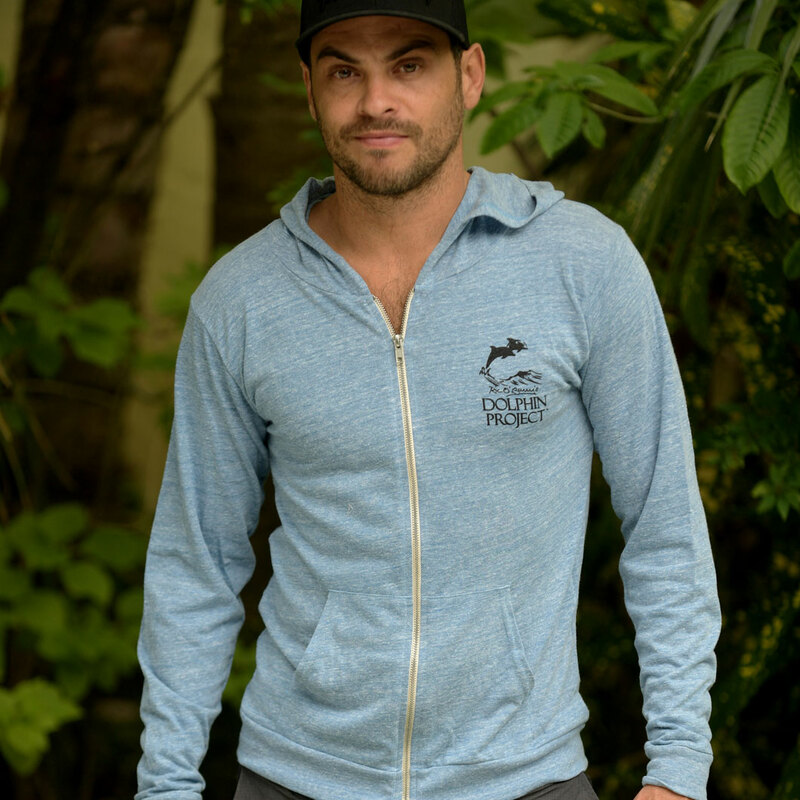 As a matter of fact, the decision to put an end to the television series Flipper was in large part based on the fact that it became too dangerous for the actors to be in the water with the dolphins. Needless to say, a 300-400 pound frustrated animal can cause serious injury to a human being. 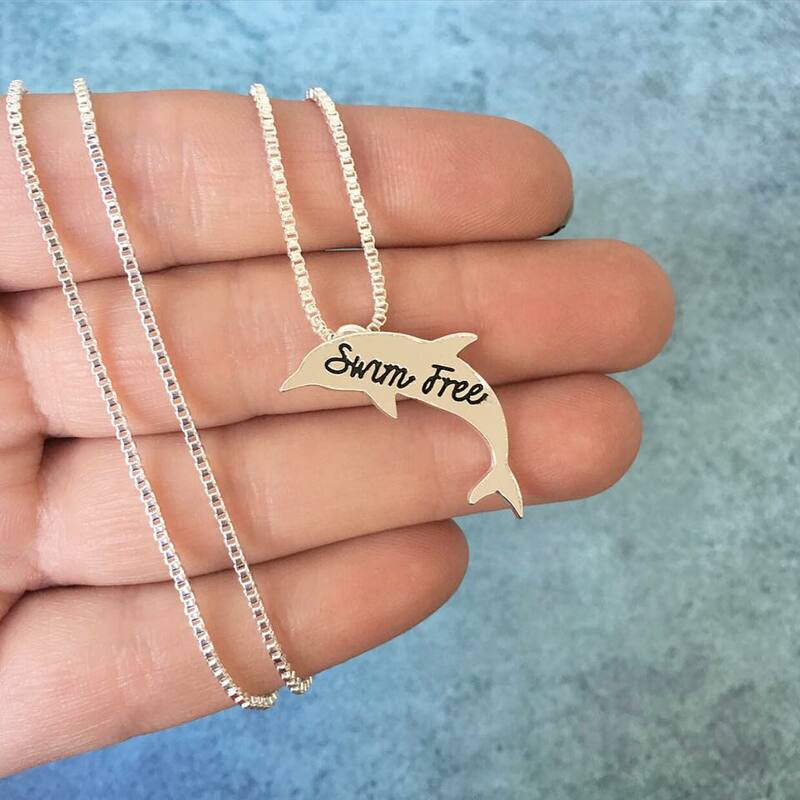 It is inherently hypocritical to capture and confine dolphins – thereby destroying the quality of their lives – in an attempt to enhance our own. Dolphin-assisted therapy is bad for dolphins and bad for patients. It is a scam that brings in huge amounts of money; it is bad for dolphins that are confined to captivity separated from their freedom and their loved ones, and it is bad for patients and their families who are getting soaked in more ways than one.